Portfolio: Location recording Royal Boskalis Westminster N.V. In the harbour of Porto do Açu, at north of Rio de Janeiro, Brazil, Connecting Media produced locations recordings for Royal Boskalis Westminster N.V. - Dredging and marine experts. Besides recording footage with our shoulder camera in 4K, our Brazilian crew also took care of shooting of 4K Drone footage. 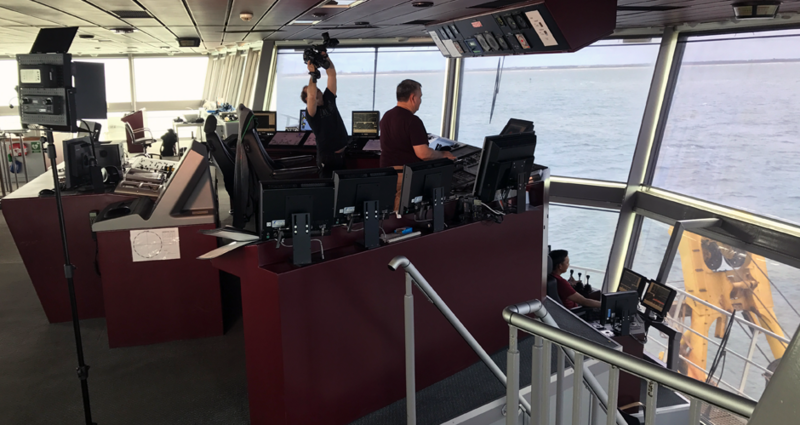 The footage and pictures have being transmitted by us to Royal Boskalis Westminster N.V. in The Netherlands. They produced a nice projectvideo from our footage.